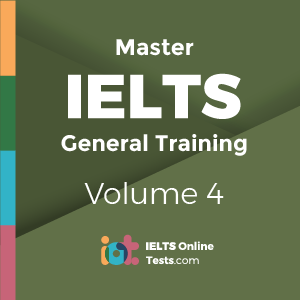 Created by our community of IELTS teachers, previous IELTS examiners and IELTS exam takers. Our IELTS Analytics is a tool that allow you to set a target IELTS band score, analyse your progress, find how to improve. 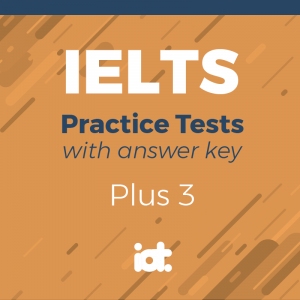 After taking our IELTS mock tests with real audio, you can check your Listening or Reading band score and view your answer sheets. Our online IELTS tests are always free. We are here to help users for study abroad, immigration and finding jobs. 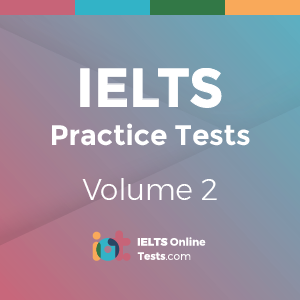 Using our online tests for IELTS preparation is proven to help students improve by 0.5 - 1.5 . 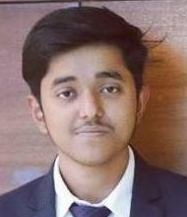 IELTS Locate and Explain - our unique feature allows users to “Locate” the answer within the passage and “Explain” why that answer is correct. Our community love this feature! 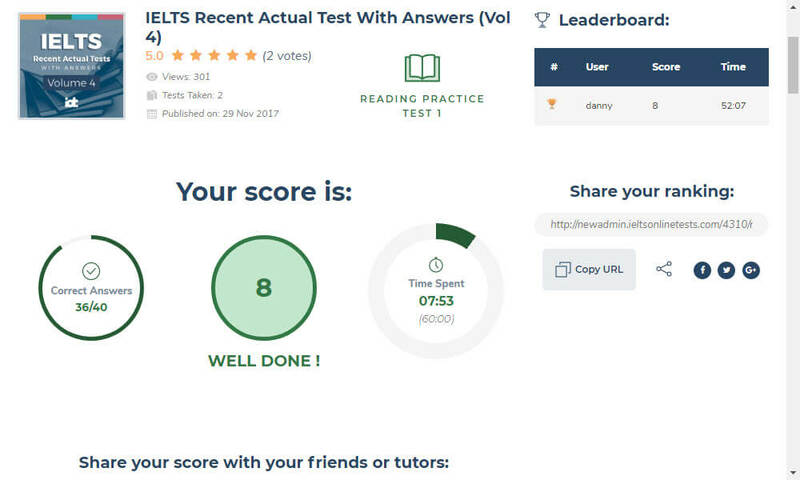 Mock IELTS Band Scores - Once your practice test is submitted, your band score will be calculated automatically corresponding with the number of correct answered questions. 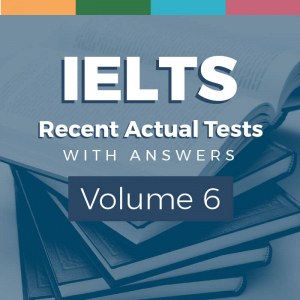 We use our huge database of students and actual IELTS test results to benchmark tests. 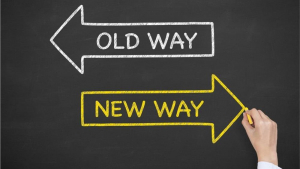 IELTS Side by Side - The IELTS reading passage and question paper are organised side-by-side to provide more convenience and a better testing experience. It's like having the two papers on your desk. 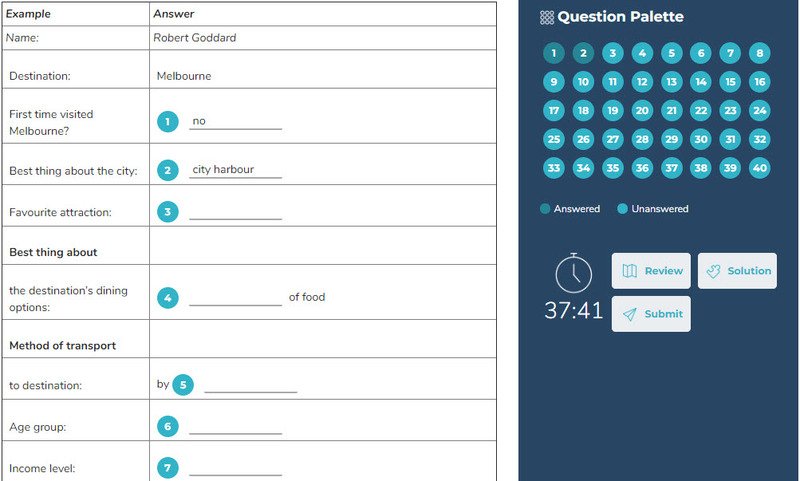 IELTS Question Palette - a user requested feature that can help you navigate quickly between questions. 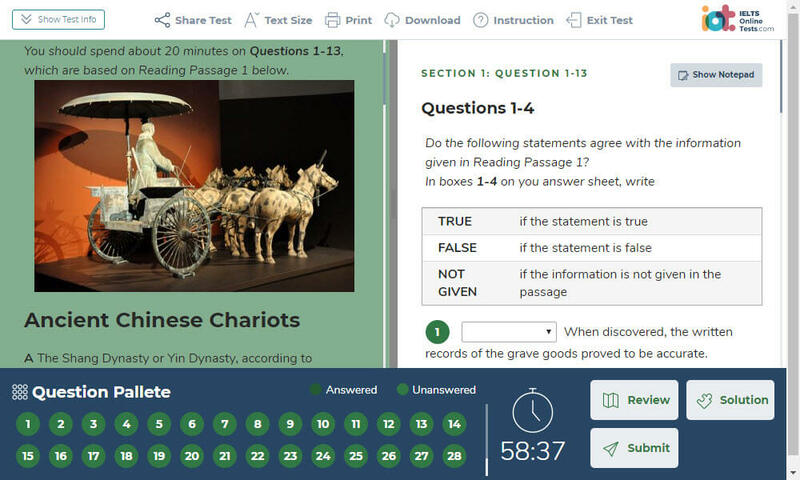 Spend more time improving your score and less time searching for questions. 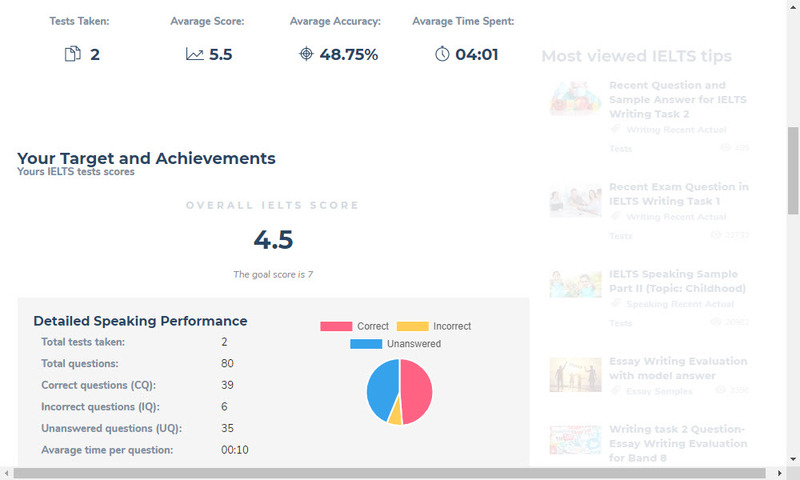 IOT Analytics - A brand new feature allowing IELTS test takers to track their IELTS learning and achievement progress. View all data like average IELTS band scores and time spent. 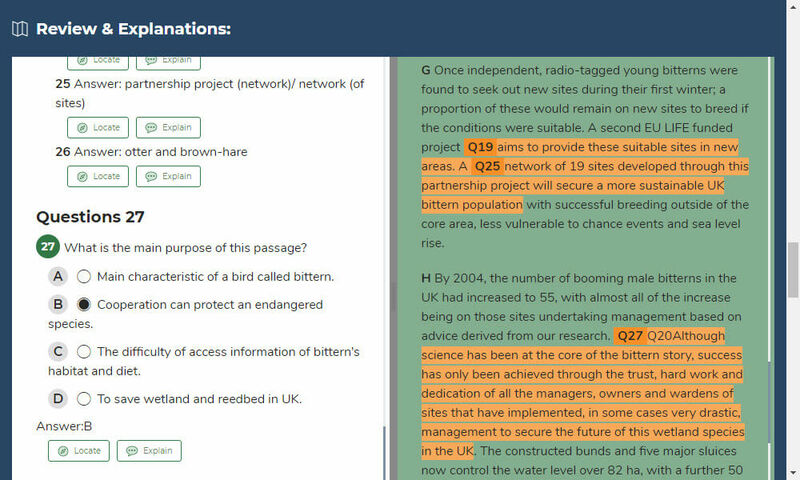 It even shows what type of questions you need to improve on and for which elements you need to study more.